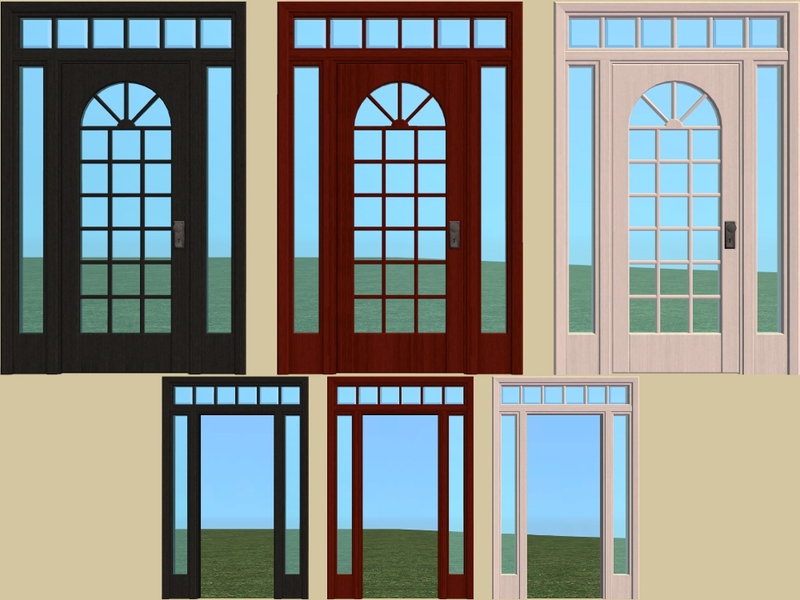 Tags: #door, #doors, #double, #colonial, #matte, #pigalle, #wachowt, #Colonial Tract Door, #Matte Glass Front Door, #Touch Of Teak Pigalle French Door, #Wachowt Glass Door, #exterior, #interior, #black, #white, #mahogany. 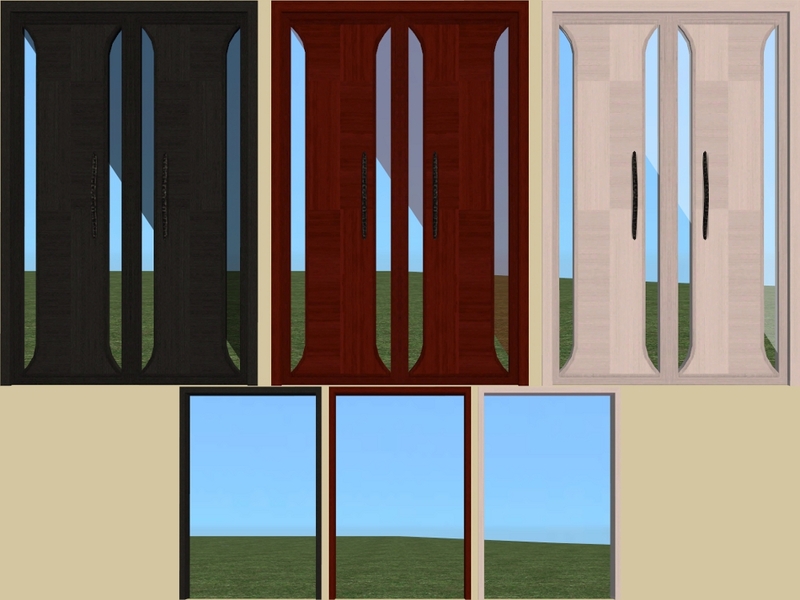 3 extra wood recolours of the Base Game - Colonial Tract Door, Matte Glass Front Door, Touch Of Teak Pigalle French Door & Wachowt Glass Door. Many thanks to amythestfenix for the 3 extra wood colours. 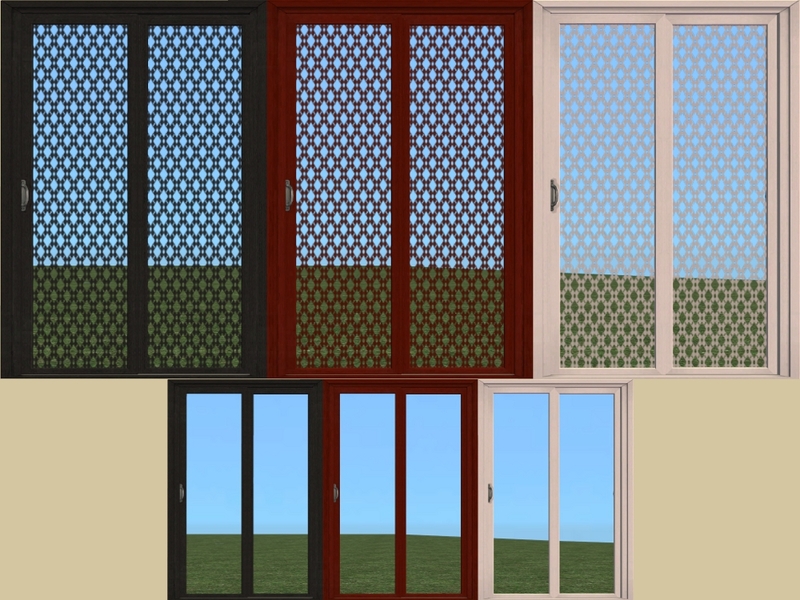 The Matte Glass Front Door comes with 4 different glass colours, the Wachowt Glass Door comes with the grill and clear glass, the Touch Of Teak Pigalle French Door comes with 2 extra handle colours. 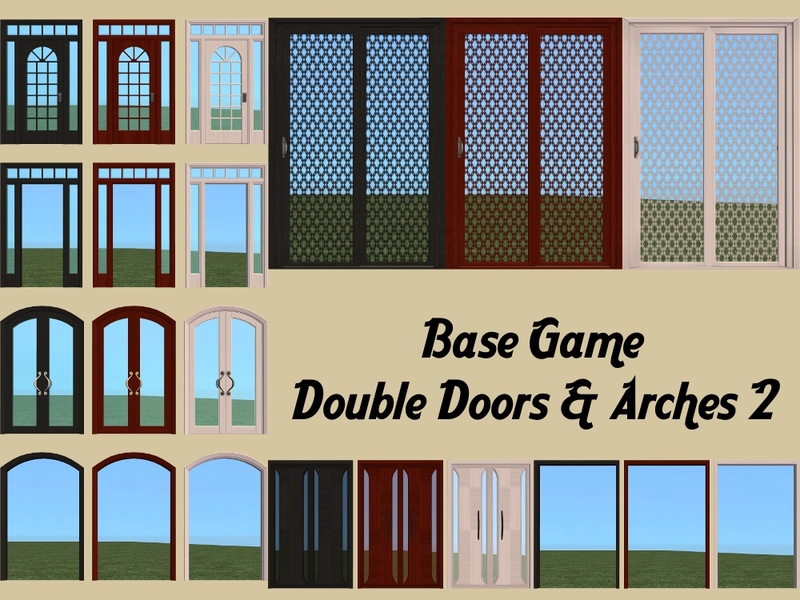 Base Game windows and specialty doors coming soon. 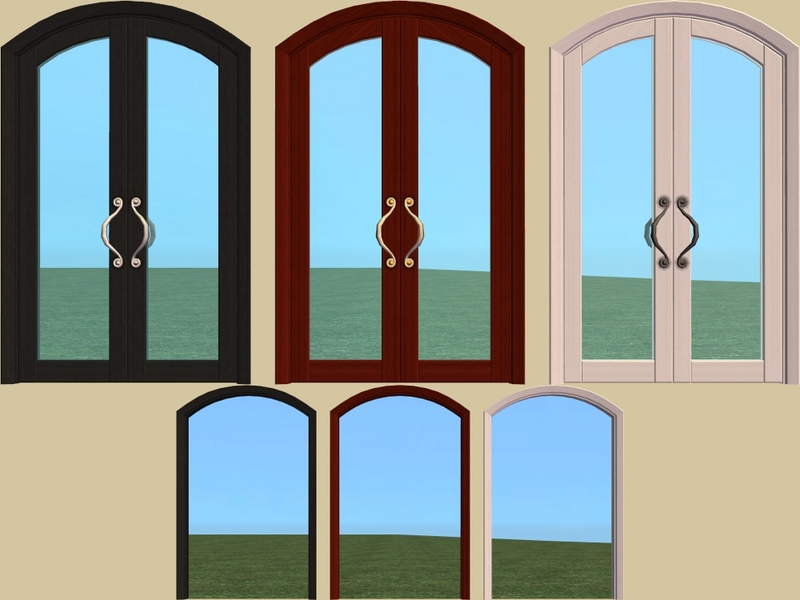 Found: Build Mode > Doors & Windows > Doors. 610 people have said thanks to Michelle for this download. #door, #doors, #double, #colonial, #matte, #pigalle, #wachowt, #Colonial Tract Door, #Matte Glass Front Door, #Touch Of Teak Pigalle French Door, #Wachowt Glass Door, #exterior, #interior, #black, #white, #mahogany.